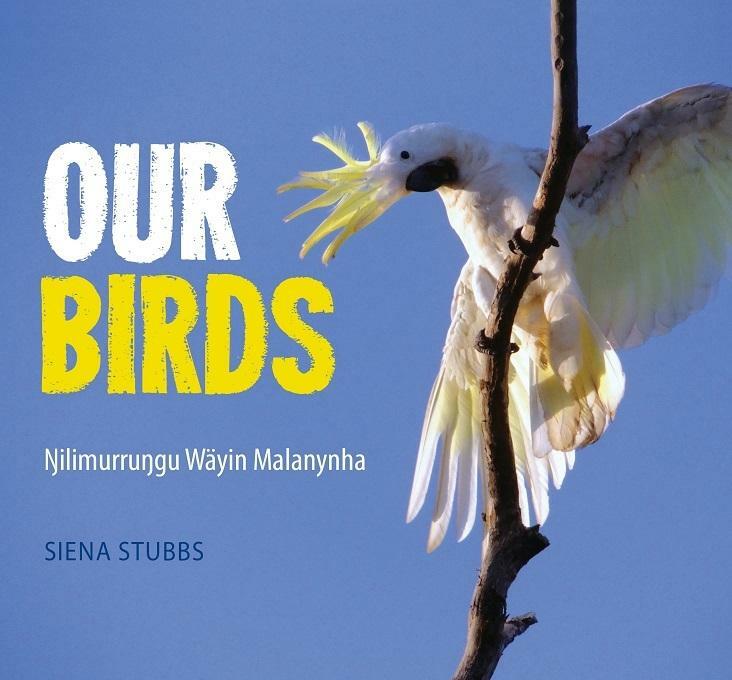 A delightful gift book of birds from around Yirrkala, which is Siena’s home in North-east Arnhem Land. This beautiful little book includes the English and Yolŋu names of the birds and their Yolŋu moiety. In Yolŋu culture, everything is divided into two moieties: Yirritja and Dhuwa - and as a result all things are classified, from a body of water to a specific type of tree or bird. Birds give themselves their Yolŋu name by the sounds they make. Our Birds also includes beautifully captured landscapes from a child’s perspective. When Siena was 12, she took up photography on her iPad, but was gifted a camera from her aunty. In a short period of time, Siena was an avid photographer and had published her own book of birds. This book is the result of that inspiration.